Russian duo Matisse & Sadko have made big waves through their collaborations with Martin Garrix — namely Forever, Together, Dragon and Break Through The Silence, with well over 120 million plays between them. Now it’s time for them to make their long-awaited solo debut on STMPD RCRDS, and they’ve made it worth the wait. Teaming up with upcoming Norwegian talent, Hanne Mjøen, the duo have cooked up something really special on Into You. Intertwining pianos and distant filtered guitars combine as the track begins before Mjøen’s delicate vocals glide in and a hip-hop flavoured beat drops. Her heavenly delivery builds the track up as the beat speeds up, and when the bright bursts of synth chords and sweet lead line are unleashed it’s one seriously powerful moment. The melancholy lyrics fit the track perfectly, the bittersweet feel trading places with the triumphant vibe of those drop sections. With such teasing moments of the track in full swing, we can hope for a full-on remix that amps those sections up all the way. Matisse & Sadko continue to amaze with their whirlwind career, with gigs including Tomorrowland, Ultra, Omnia Las Vegas and Ushuaïa Ibiza in recent times. Their recent tour of Japan proved a huge success, while their set at the gigantic Amsterdam RAI during Martin Garrix’s ADE party proved to be another 2017 highlight. 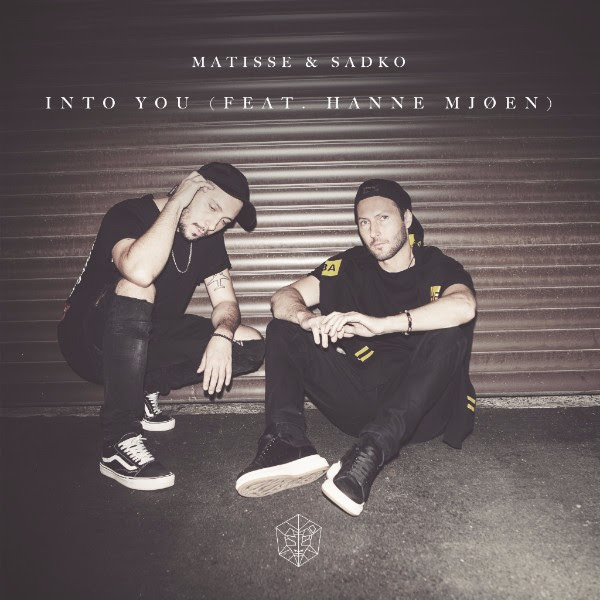 Matisse & Sadko feat. Hanne Mjøen ‘Into You’ is released via STMPD RCRDS on December 8.